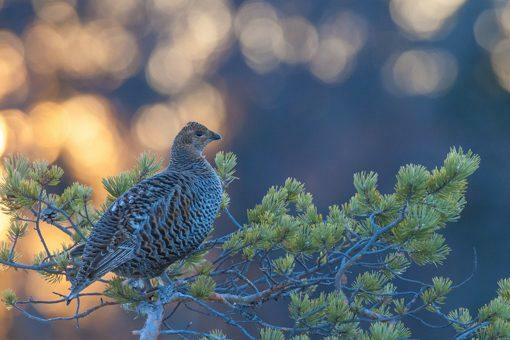 Imagine the rising sun and the sounds of lekking grouse in early morning. 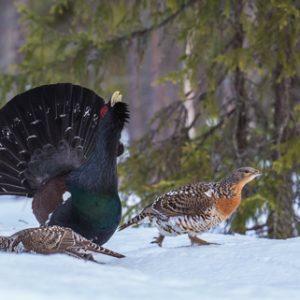 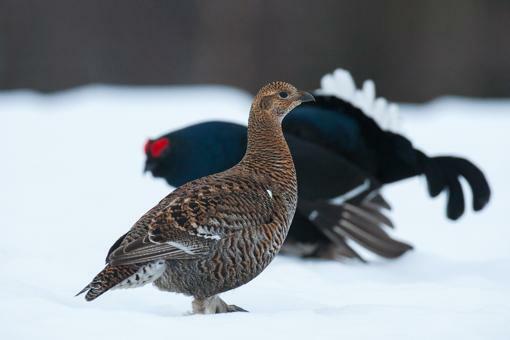 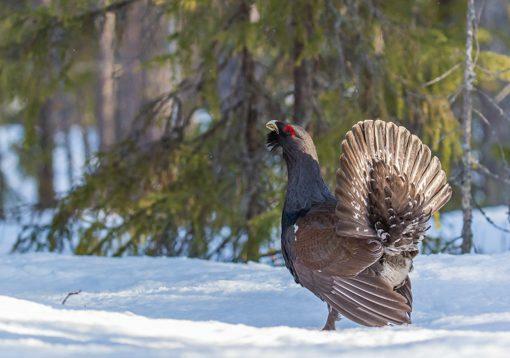 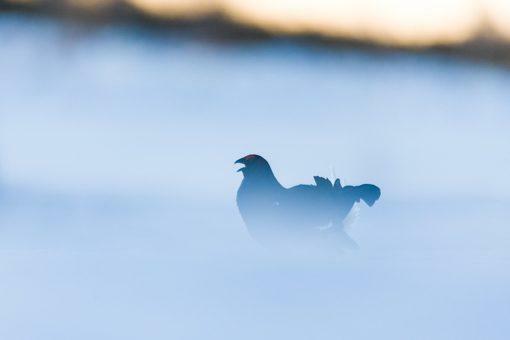 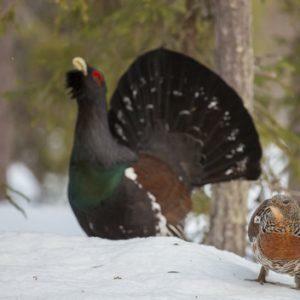 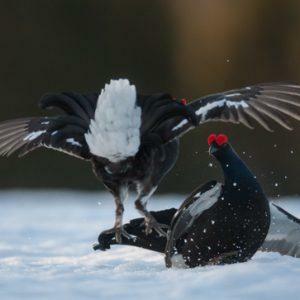 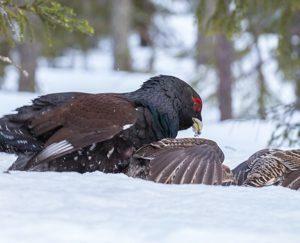 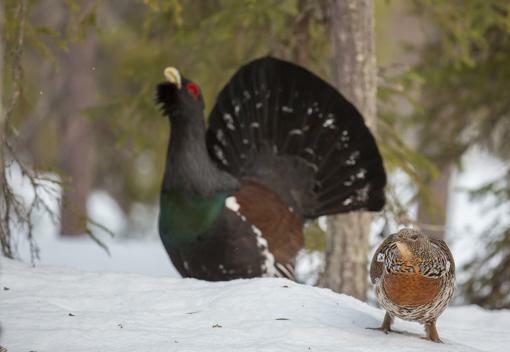 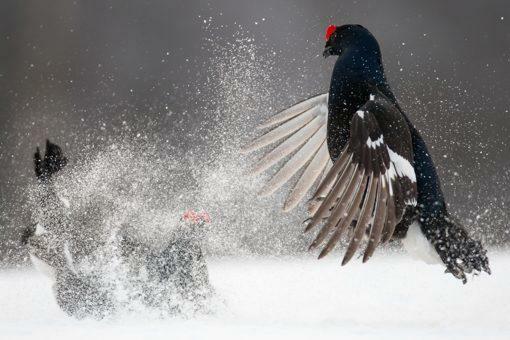 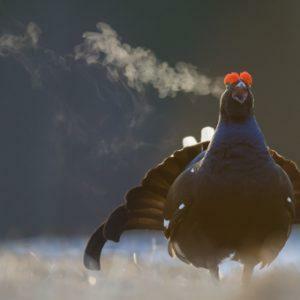 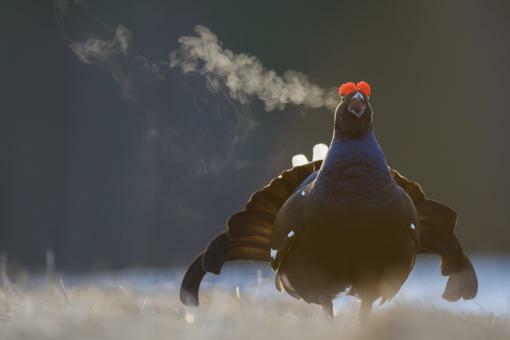 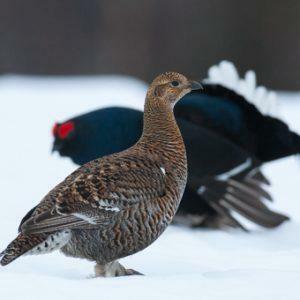 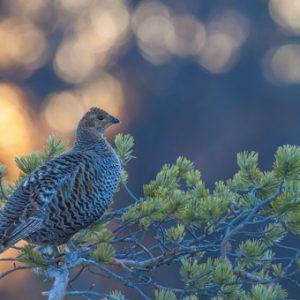 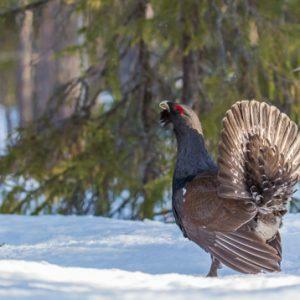 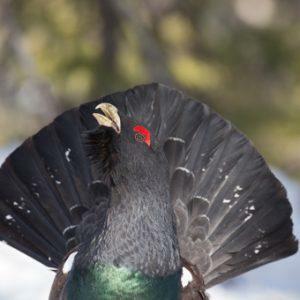 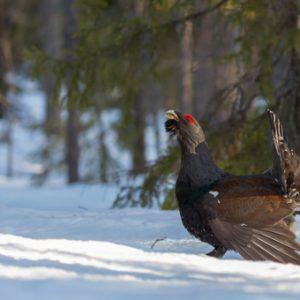 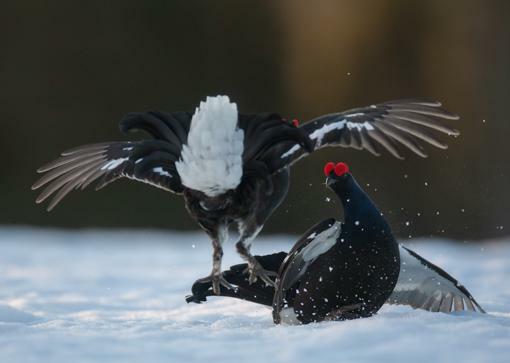 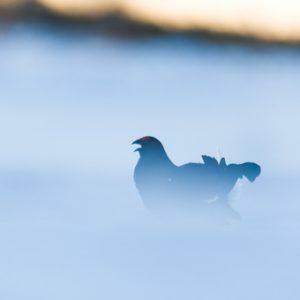 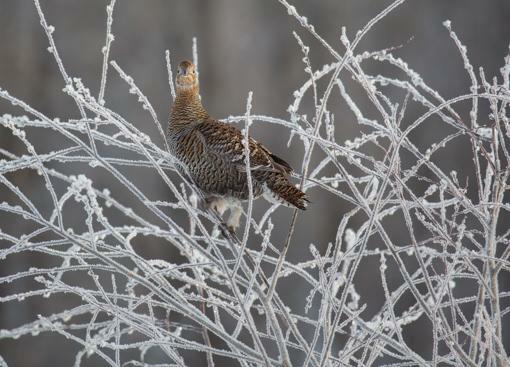 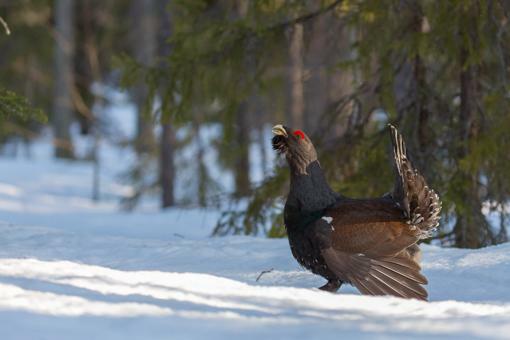 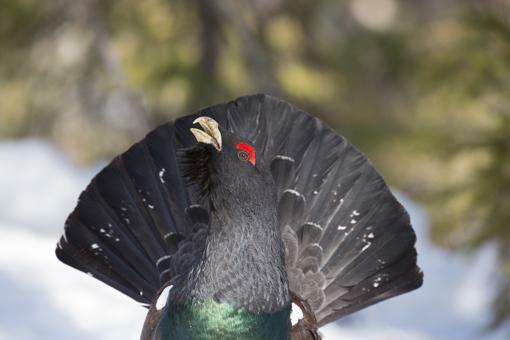 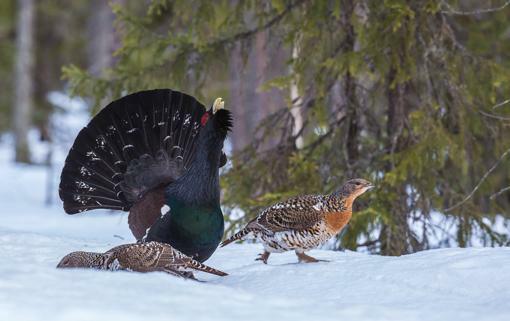 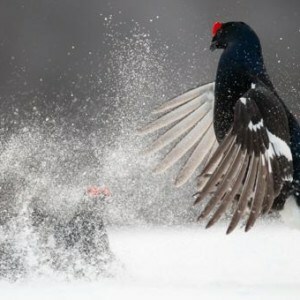 This is the time to photograph lekking Black Grouse and Capercaillie and a chance you can’t miss. 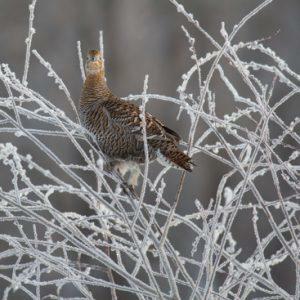 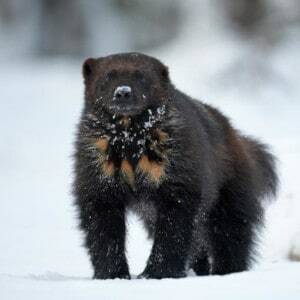 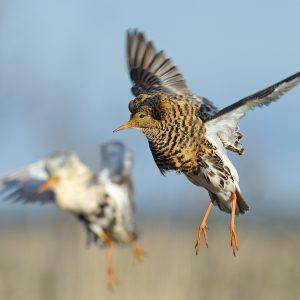 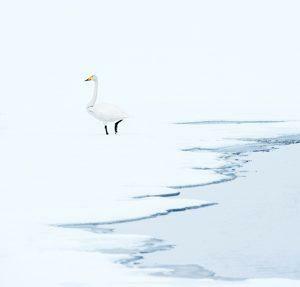 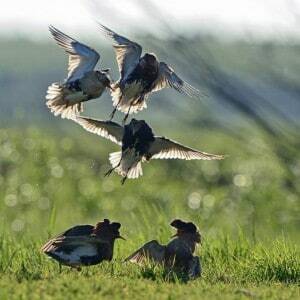 There will still be snow on the lekking grounds and the birds will be very active! 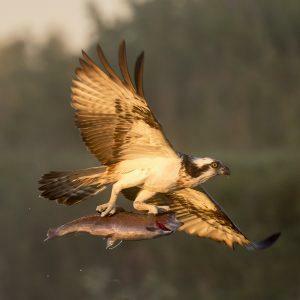 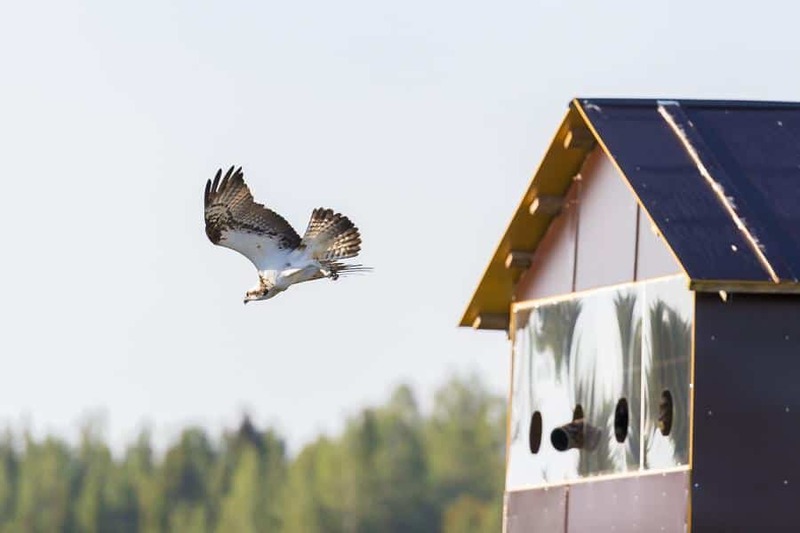 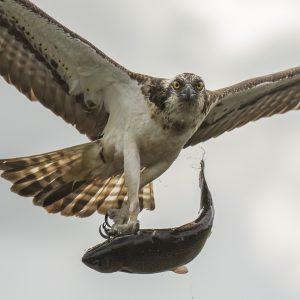 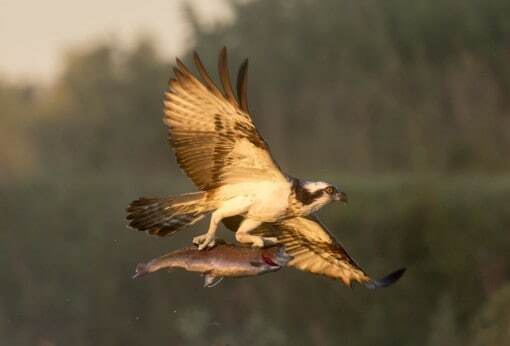 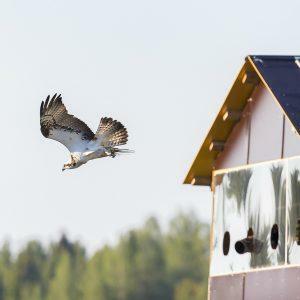 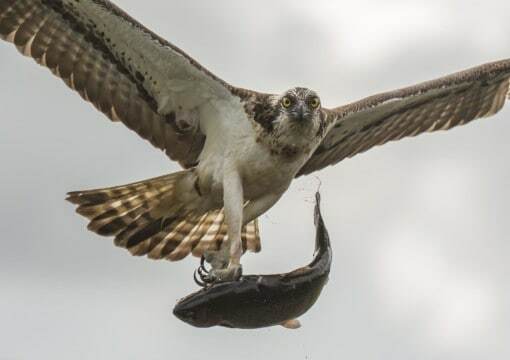 Migrating Ospreys are also arriving to Kuusamo at this time.